For a band that takes five years between albums, quantity has never been an issue for Metallica. Indeed, every release for the past 20 years has clocked in at or well above the 70-minute mark. The issue of quality has been a different matter. While each album may have flirted with the digital-capacity ceiling, they were also larded with lumbering material that didn’t stand up to multiple listens. The first three songs tell the whole story. Lead guitarist Kirk Hammet is back applying his signature wah wah peddle accents. His guitar screeches, swoops and dives through solos like a Kamikaze fighter strafing the deck. James Hetfield’s voice nice blend of the melody learned on past few albums with his trademark primal growl. He’s still a lion, but one who’s learned a thing or two over a lifetime of hunts. Drummer Lars Ulrich has returned from the land of 4/4 time, relentlessly hammering sixteenth notes into his bass drums and navigating the intensity and dynamics of the material. The centerpiece of the album is “All Nightmare Long,” an eight-minute campaign that starts with a dark funk intro and glides into the tight, stabbing attack that was Metallica’s bread and butter in the ‘80s. It is followed by “Cyanide,” another ‘80s throwback. 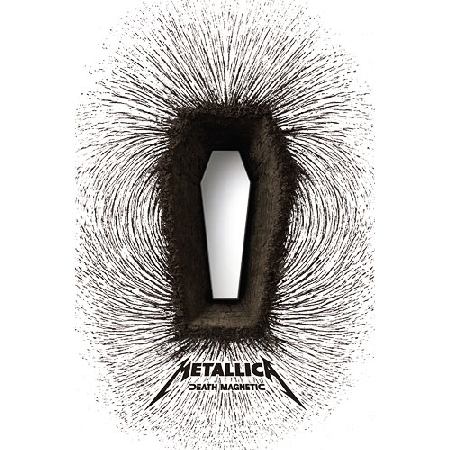 “The Unforgiven III” follows this powerful one-two punch with a piano and strings intro reminiscent of the “symphony and Metallica” experiment. The song serves two purposes – it allows the listener to catch his breath, and it shows the bands can still write a radio-ready single when it needs to. 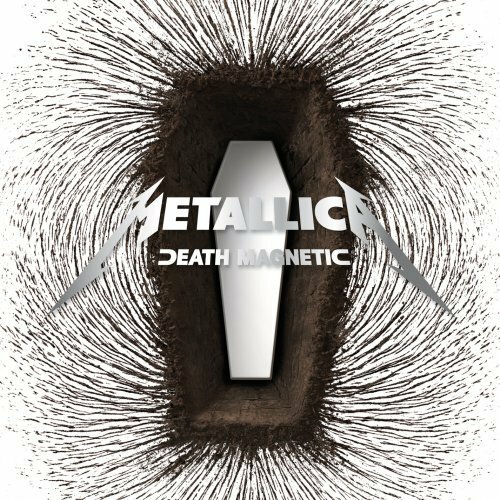 Like all recent Metallica albums, “Magnetic Death” would benefit from some editing. Power ballad “The Day That Never Comes” is too much like the band’s ‘90s mainstream material, and while every other song rocks hard not every jam warrants more than five minutes (especially the 10-minute instrumental “Suicide and Redemption”). These quibbles will mean nothing to the metalheads who exited at “Enter Sandman,” – this is the album they’ve been waiting for. And for those who jumped on the bandwagon at “Sad But True” the band has never sounded better. Okay I finally read this, and found myself laughing out loud remembering when some of these songs were new and marveling at how you *just nailed it* in the last graf of this piece.